The Depot Theatre’s 39th season begins with the east coast premiere of “A Brief History of Penguins and Promiscuity”. Is the stuffy but steady English Lit Professor the true father of his son? Or is it the incredibly ugly Marine Biologist? Or the obnoxious French Waiter? Or the FedEx, DHL or UPS Delivery man? (Not to mention the aspiring Mime…) A simple question becomes hilariously convoluted when the power of Penguin Musk is unleashed on the unsuspecting mother! This production of A Brief History of Penguins and Promiscuity is sponsored by Skidmore College. 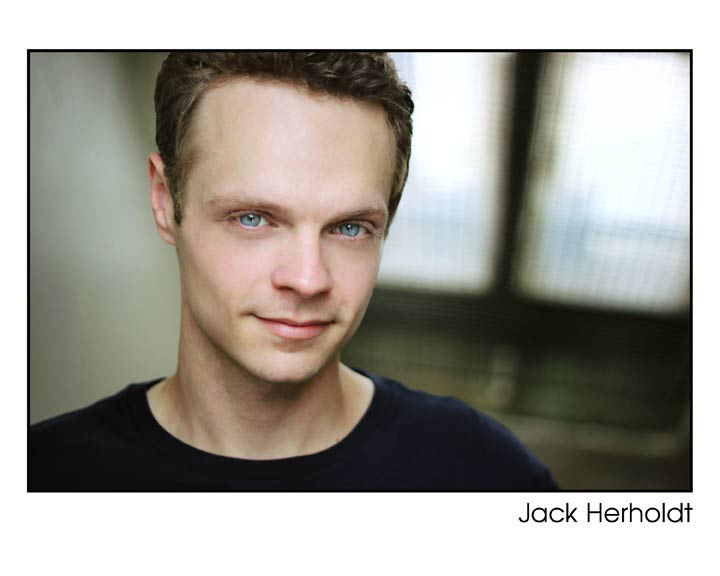 JACK HERHOLDT (King) Depot Theatre debut! Off Broadway: A Midsummer Night’s Dream; Truman Capote’s A Christmas Memory; That Physics Show! (Drama Desk Award-Unique Theatrical Experience); King Lear. National Tours: Peter Pan, A Christmas Carol. Regional: Greater Tuna, The Importance of Being Earnest (Savannah Rep) Out at Sea (John Drew Theatre); How to Succeed… (BAPA); The Vampire Lesbians of Sodom. As playwright: Bacchae Redux, Little Stories, Falling in Love and Other Ridiculous Ideas. 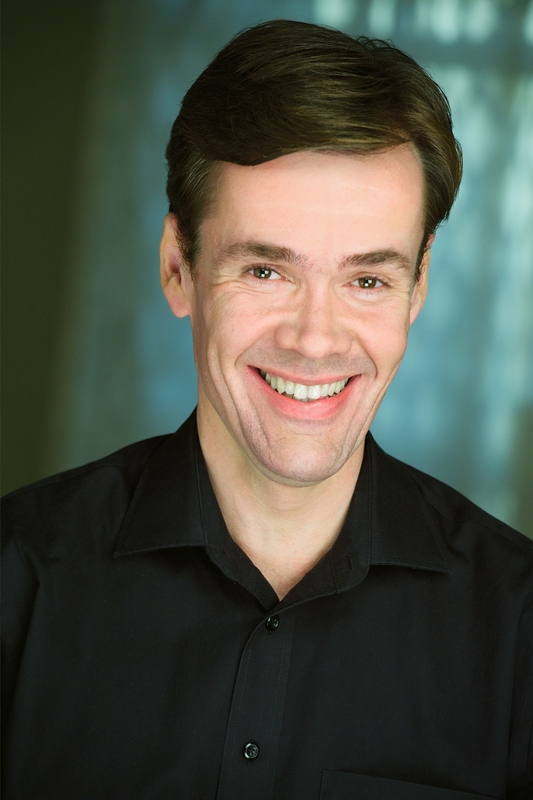 RICHARD ROWAN (Roquefort) played General Genghis Kahn Schmitz in the First National Tour of Seussical the Musical with Cathy Rigby and appeared in the world premiere of Disney’s When You Wish. 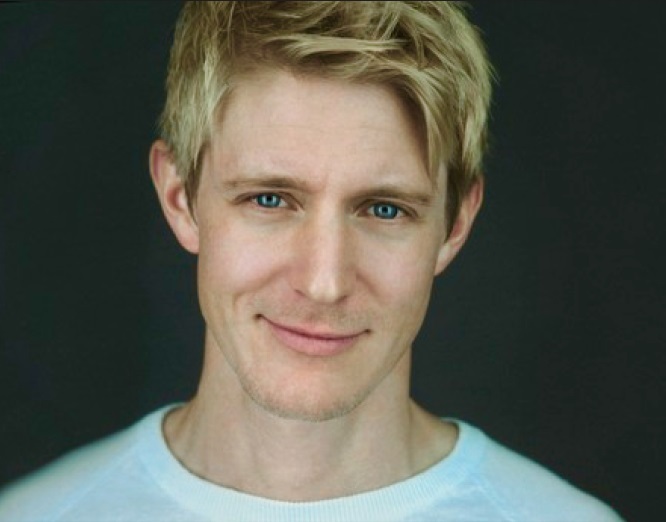 His many New York and regional credits include Sister Act (Monsignor O’Hara), Beauty and the Beast (Lumiere), A Little Night Music (Fredrik), The 25th Annual Putnam County Spelling Bee (Douglas Panch), Crazy for You (Eugene), Forever Plaid (Smudge), Urinetown (Mr. McQueen), Joseph and the Amazing Technicolor Dreamcoat (Pharaoh), A Funny Thing Happened on the Way to the Forum (Miles Gloriosus), The Pirates of Penzance (Pirate King), Godspell (John the Baptist/Judas), Kiss Me Kate (First Gangster) and The School for Scandal (Joseph Surface). He also appeared on the final season of HBO’s Boardwalk Empire. 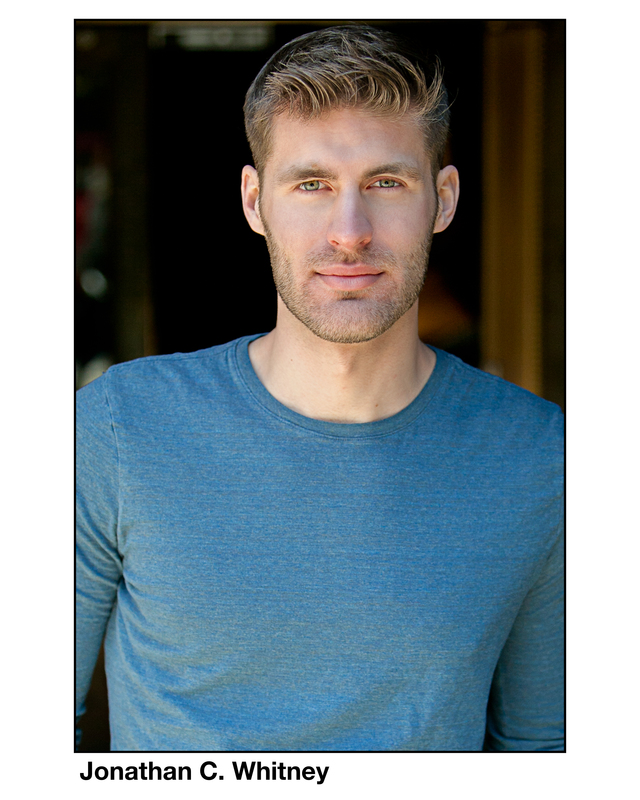 Richard is a graduate of Northwestern University. BONNIE BREWER (Lighting Designer) has been working the professional theatre circuit for more than a quarter of a century. Professional Stage Manager & Company Member at Pendragon Theatre since 1990, she is also a Director of more than 20 shows, and has shared her talents in designing sound, lights and creating props for close to 150 productions throughout upstate NY. She has even had the occasion to make a few rare on-stage guest appearances – sometimes on purpose, other times out of necessity. Recently she found herself teching two shows simultaneously on opposite sides of the mountains: Man of La Mancha at Pendragon, and My Way at The Depot. Catch a special preview July 7 at 8pm. The performance is a fully-rehearsed and staged performance, although some directorial decisions may be changed for future performances of the production. Preview Night tickets are $20, plus the $1 per ticket facility fee. * No other discounts apply. Depot Dialogue: Join the cast and crew after the 5:00 performance on Sunday, July 16, for a moderated discussion about the show. TICKETS: Tickets for A Brief History of Penguins & Promicuity are $30 ($28 seniors/students) and are based on availability. A $1 facility fee will be added to each ticket to help defray the cost of maintaining our historic theatre. Westport’s Depot Theatre will be hosting an open house on Sunday, July 2, 2017, from 1:00 pm – 2:30 pm for the public get their first look at the theatre’s new capital improvements. These include a new wifi system; new lighting grid; new flooring and carpeting in the theatre; and brand new seats complete with aisle lighting! 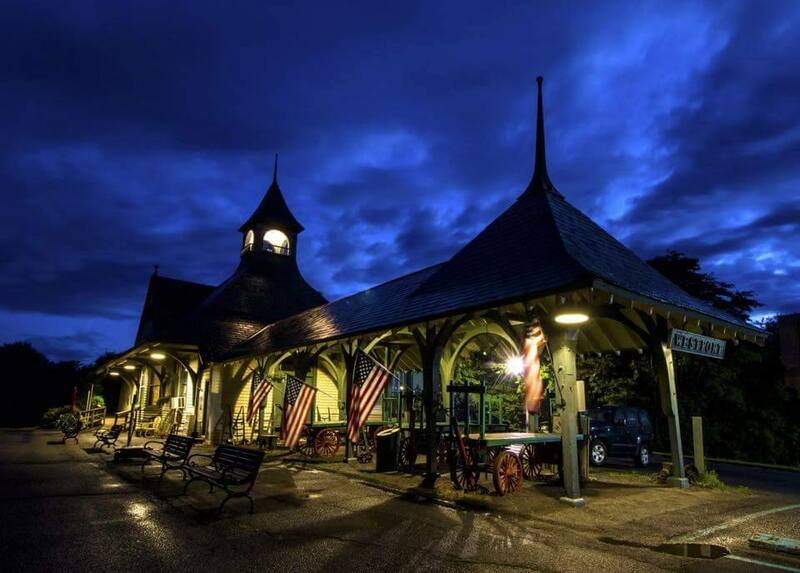 These improvements were made possible by the New York State Council on the Arts, the Charles R. Wood Foundation, the Alfred Z. Solomon Charitable Trust, and generous donors from the community who contributed to the Depot’s capital campaign. Visitors will explore the theatre in depth, including back stage tours. Works by local artist Linda Smyth are on display in the lobby. Alisa Endsley, Depot Theatre trustee and experienced Broadway singer, will guide visitors in a celebratory sing-along. Light refreshments will be provided. “We hope everyone can join us and help us celebrate all the new improvements to the theatre. It’s also a great opportunity to see some of the backstage areas not normally open to the public,” says Producing Director, Kevin Cochran. The event is free. For more information, updates, and program announcements, visit depottheatre.org or contact the Box Office at 518.962.4449. The Depot Theatre is pleased to announce their Young Actor Apprentice Program for aspiring artists from ages 11 to 15. 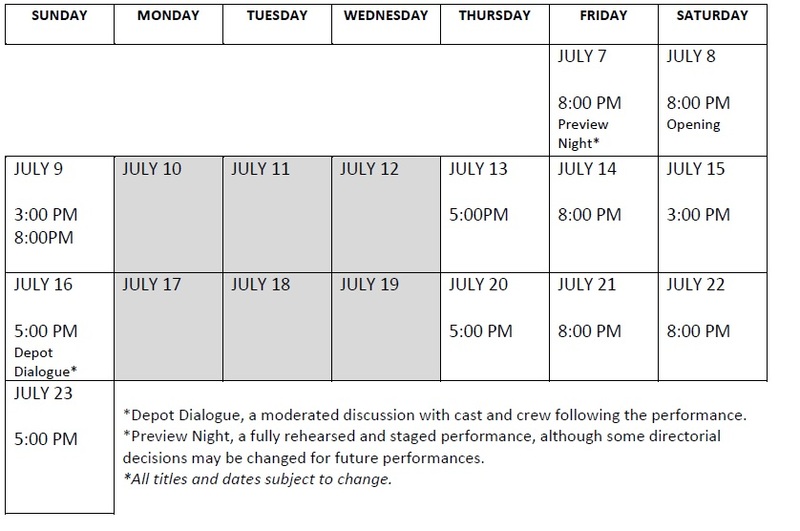 The program runs from June 27 to August 3 with rehearsal/workshops held Monday through Thursday from 4:00 to 6:00 pm with several additional Depot Special Event dates (all dates posted on the Depot website). Participants will learn about a wide range of theatrical areas including playwrighting, set and costume design, voice and movement, improvisation, acting and performance. Throughout the program, the apprentices will have the opportunity to meet and talk with the professional artists working at the Depot Theatre this summer. They’ll also be invited to watch the dress rehearsal of the season’s first play as well as the preview performance. The program will finish with 3 public performances that will showcase the honing of the young artists’ skills. 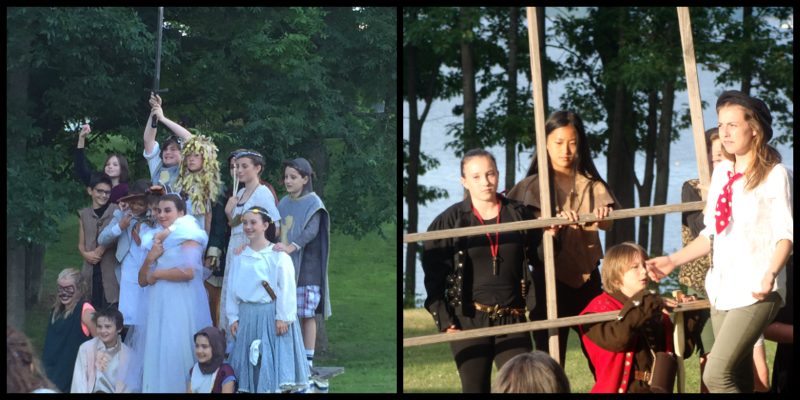 It will be a memorable and enjoyable summer experience that emphasizes acting skills and other theatrical knowledge in a professional environment. Students can register online at www.depottheatre.org/apprentice-program or simply call the Depot Theatre Box Office at 518.962.4449. There is a $50.00 registration fee per student with work/study scholarships available on request. Our 2017 Young Actors Apprentice Program is assisted by a Stewart’s Holiday Match Grant.